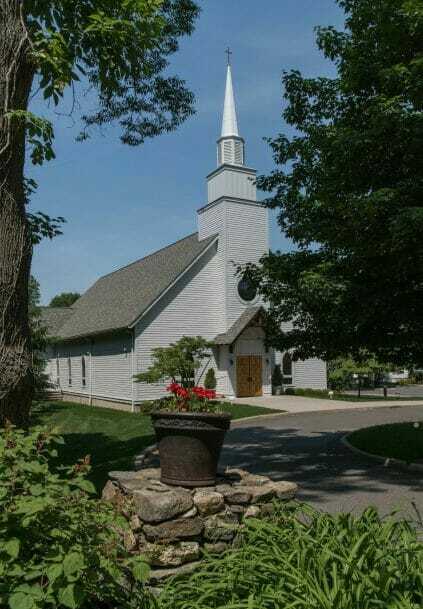 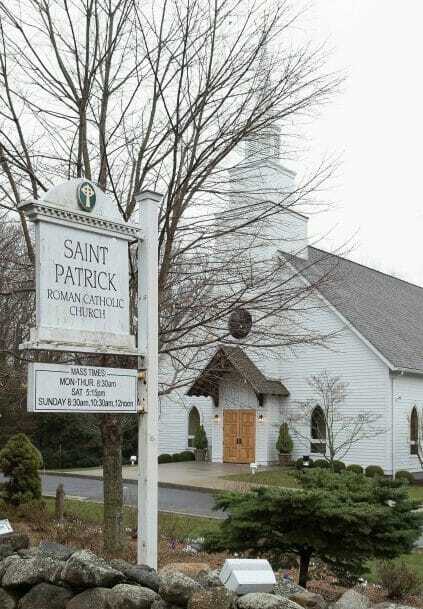 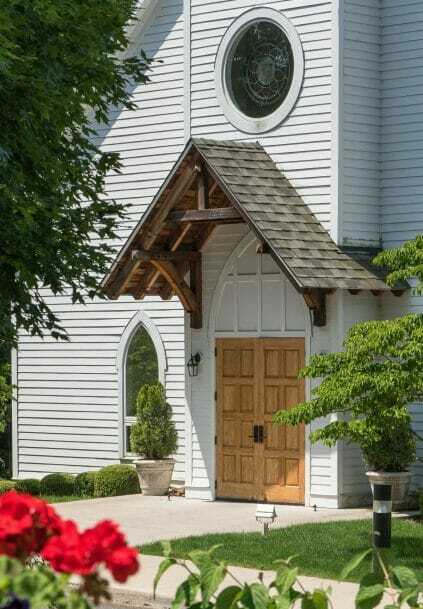 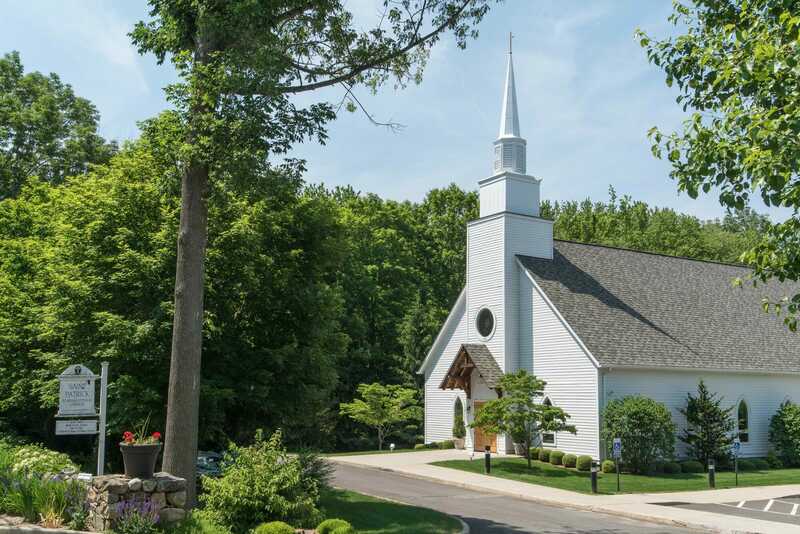 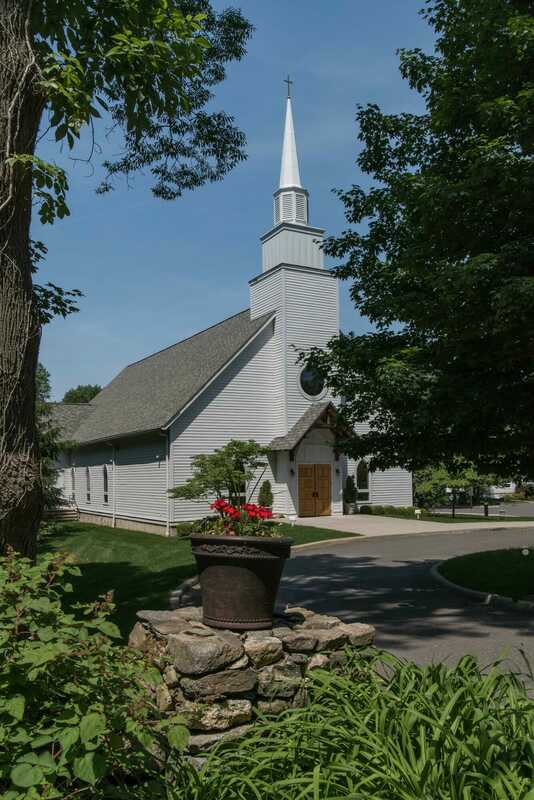 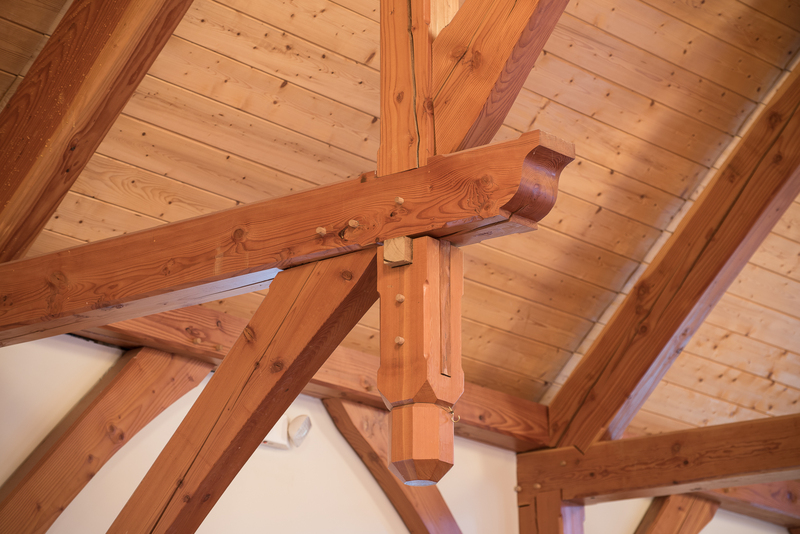 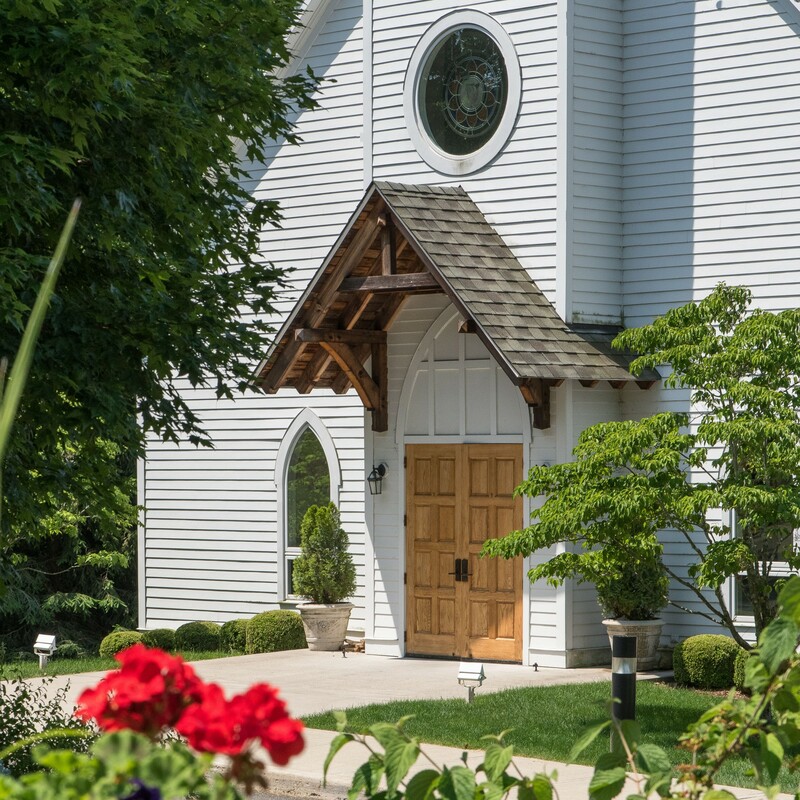 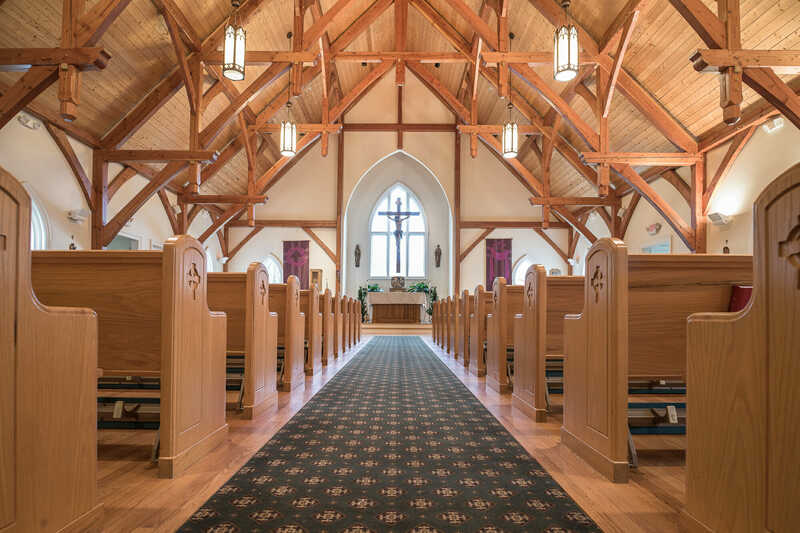 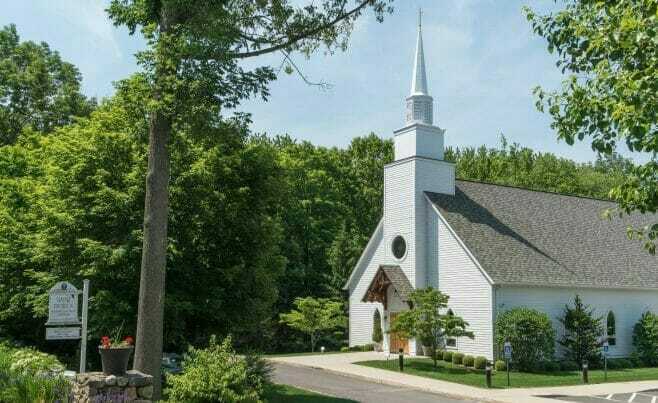 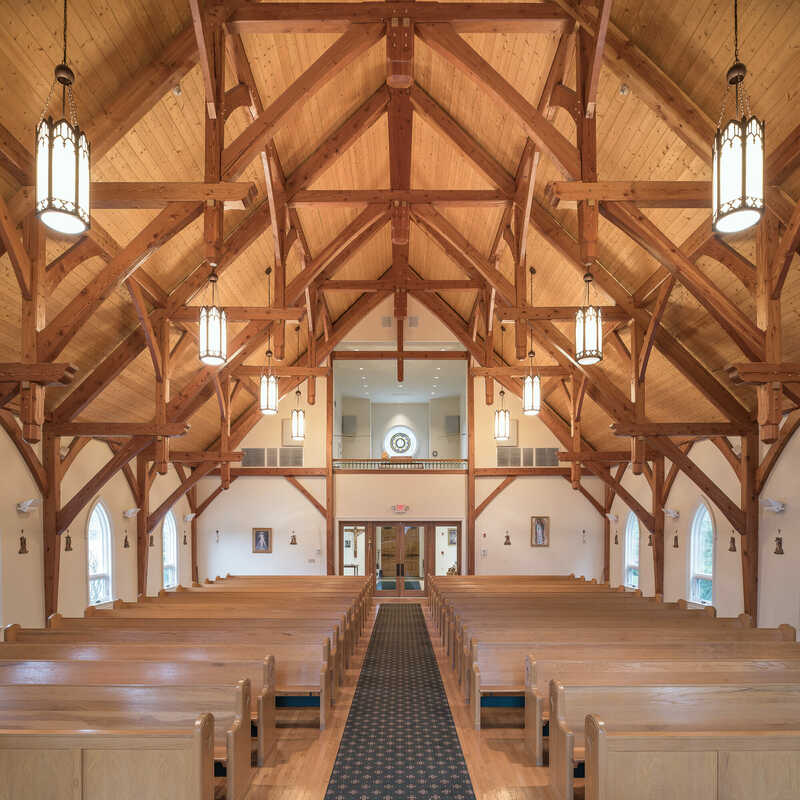 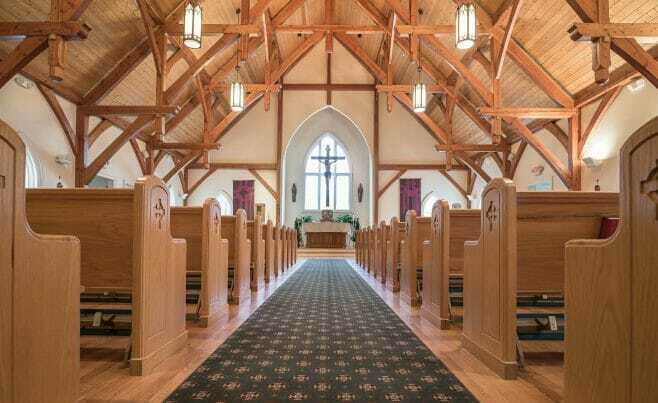 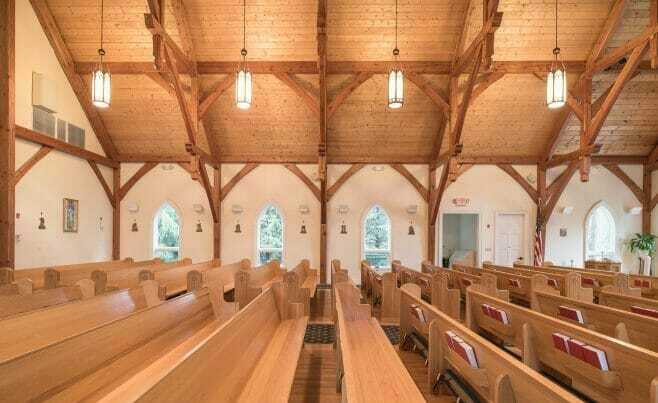 Saint Patrick’s Church is in Redding, CT. Vermont Timber Works constructed its frame using douglas fir timber, white oak round dowels, and tung oil finish. 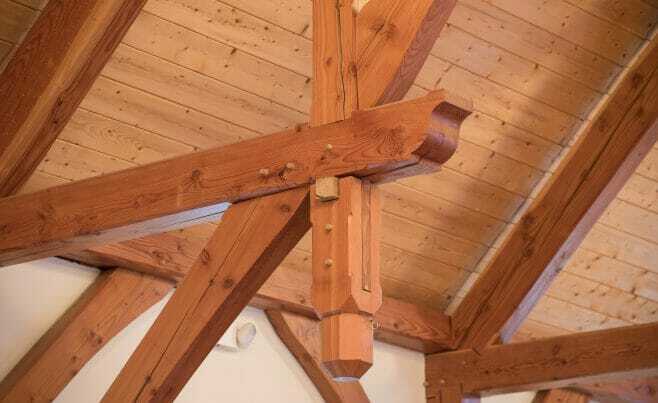 The trusses have a modified hammer beam design. 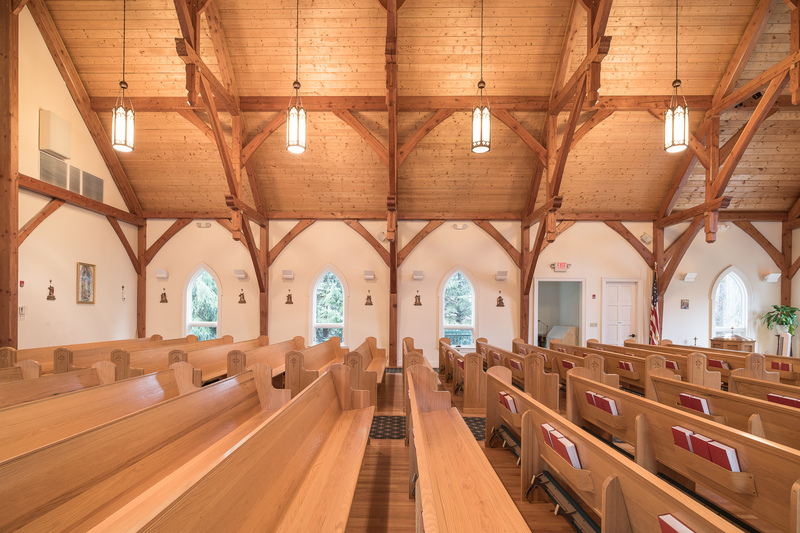 We worked with Hawley Construction Corporation and Daniel Conlon Architects on this project.